SAINT JOHN, N.B.- Irving Oil says it is expanding its reach with agreements to acquire an Irish-based energy marketing and distribution group of companies. The New Brunswick-based Irving announced today it has signed a deal with Tedcastle, which operates under the brand name Top Oil and is a leading supplier of home heating oil, petrol and diesel fuel in Ireland. 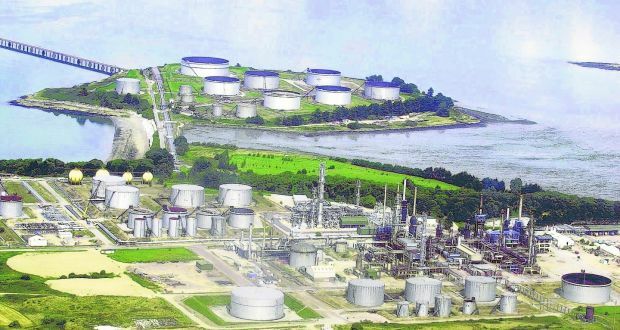 A release from Irving says Top Oil recently expanded operations into aviation fuel, and sells more than one billion litres of fuel every year to commercial and residential consumers in Ireland. 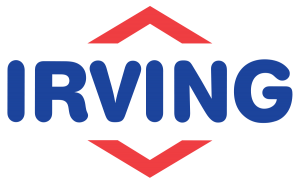 Irving Oil says the acquisition will allow it “to further expand its business across the Atlantic basin,” after an earlier purchase of Ireland’s sole refinery in Whitegate in 2016. 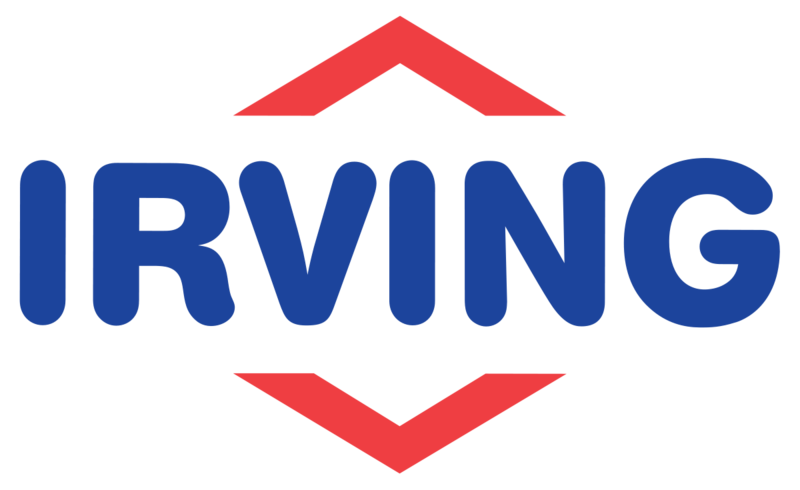 Irving Oil says it plans to continue the full operation of Top Oil and its assets if the deal is approved.